When you are in the kitchen cooking up a masterpiece, do you ever feel like you are a superhero? 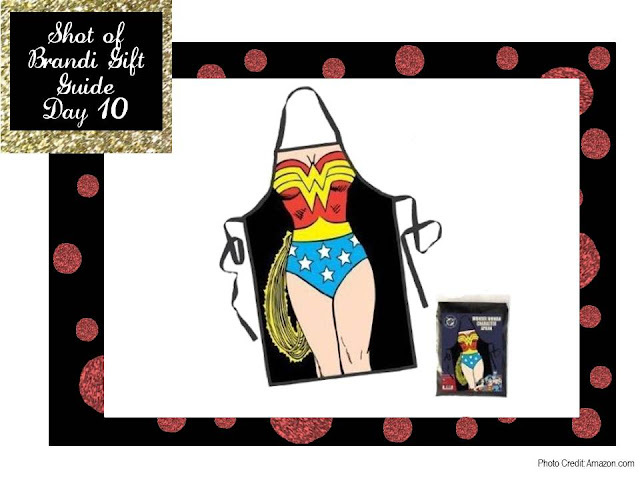 Well now, you can look the part with this Wonder Woman apron! Bonus – this item is under $25!